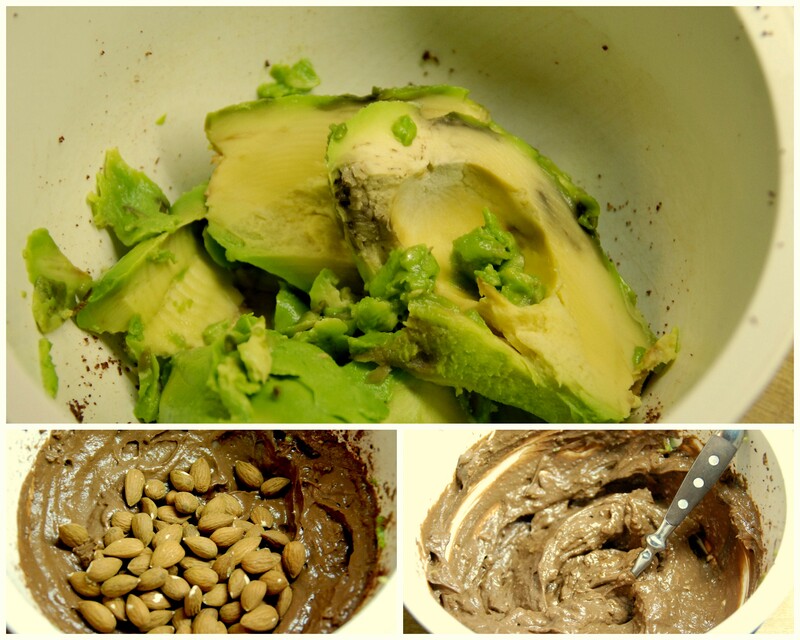 Raw Avocado Chocolate Cupcakes | vegänsch. After trying these, you’ll wonder why you ever baked a cake in the oven. And why you used sugar. And white flour. And not fresh, raw ingredients that are actually good for you and taste amazing. 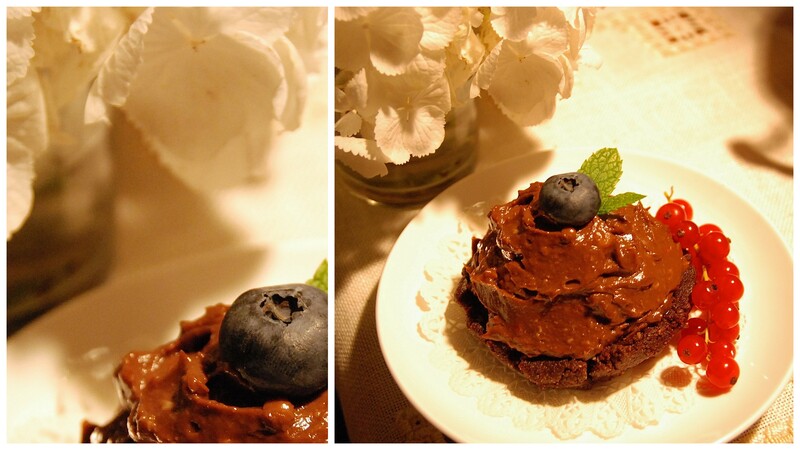 I made these delicious avocado chocolate cupcakes for my family when I was home last week. 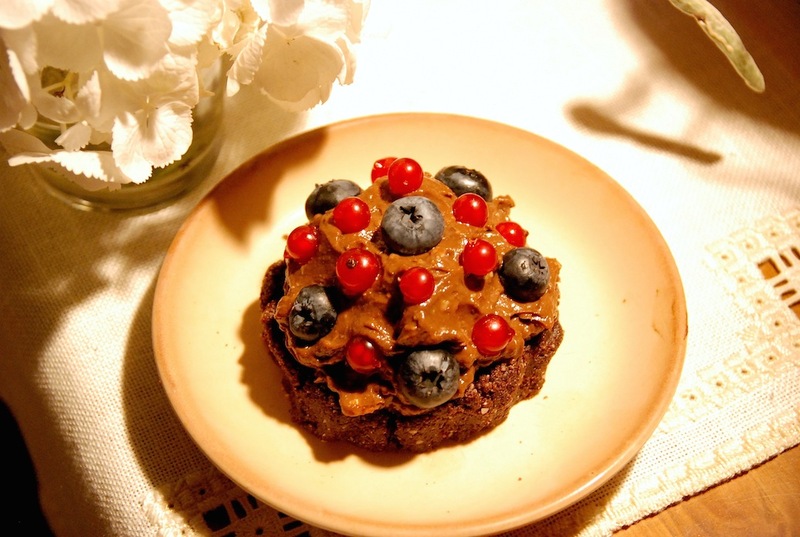 I was inspired by a few blogs and became really interested in the raw food philosophy over the last weeks, so I had to try and create my own delicious, raw dessert – of course it had to have chocolate and, as it’s late summer, berries. Don’t worry about the avocado, I also thought it might taste weird or not sweet enough – I promise, it tastes wonderful. Pulse everything a few times until it becomes a crumbly kind of flour. 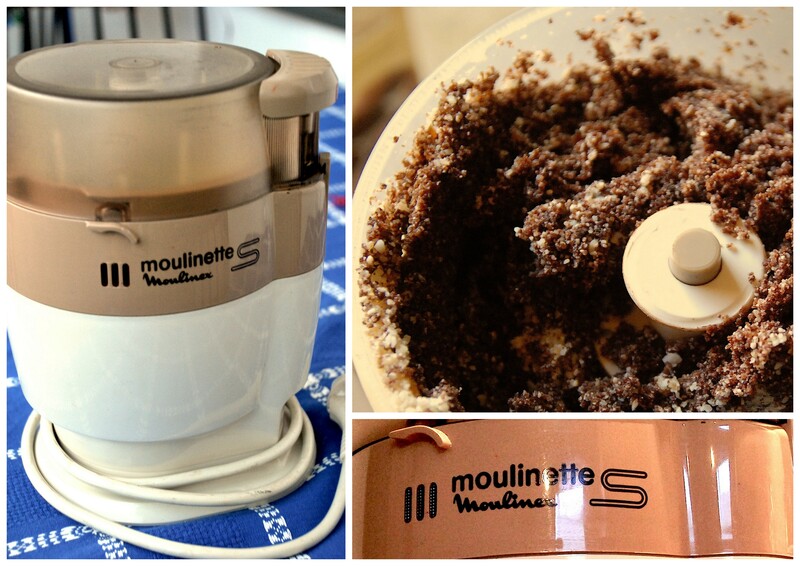 I recommend using a food processor here, but it’ll work with a hand blender as well (you just need a bit more patience). 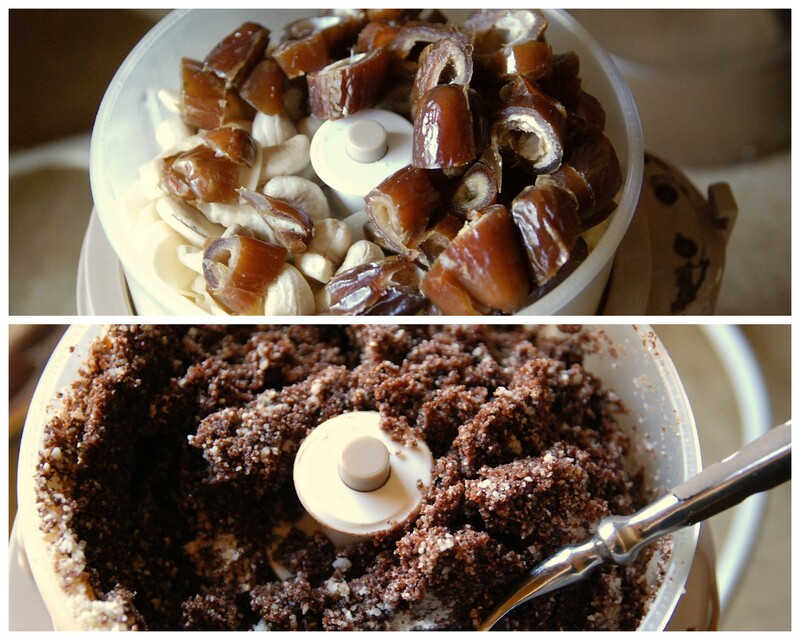 Now take the nut-date-mixture and form one ball out of it. 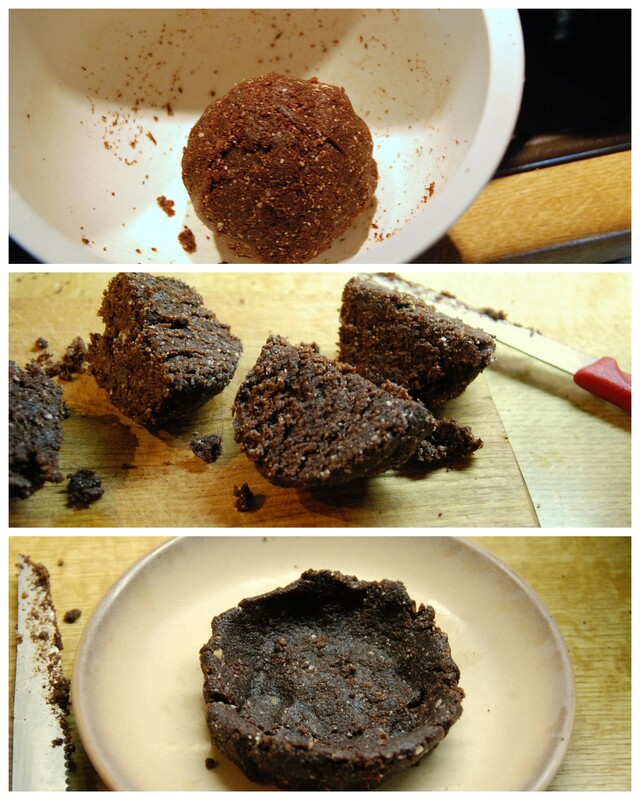 Cut the ball into four quarters and roll them to small balls again. Then press them to a disc in your palm and form four little cupcake crusts. If you think it’s not sticky enough, sprinkle some water on your hands before forming them. Set on little plates and put them in the fridge. 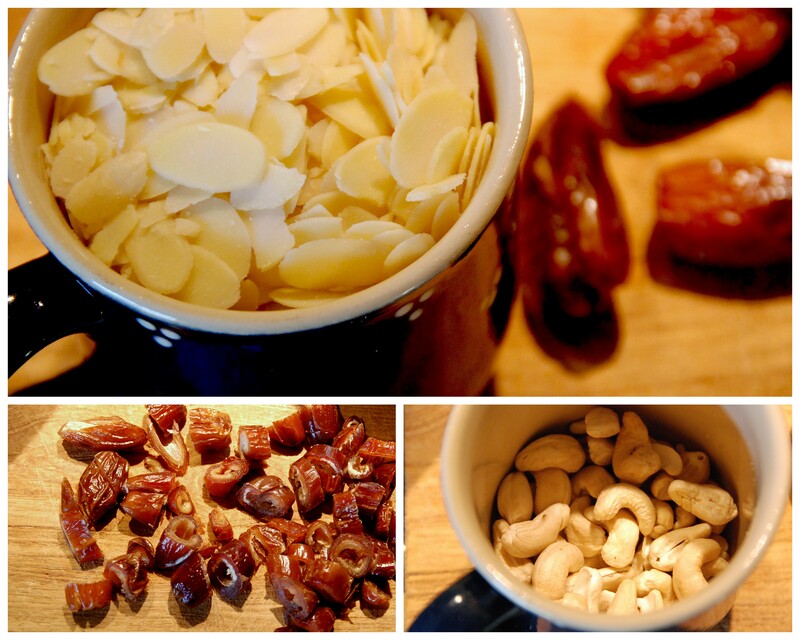 Mix everything apart from the nuts with your hand blender until smooth, starting with just a little bit of milk. The cream should be not too liquid and still a bit shapeable. Try if it’s sweet and chocolaty enough as well. Add the nuts and only mix shortly so that they stay chunky. 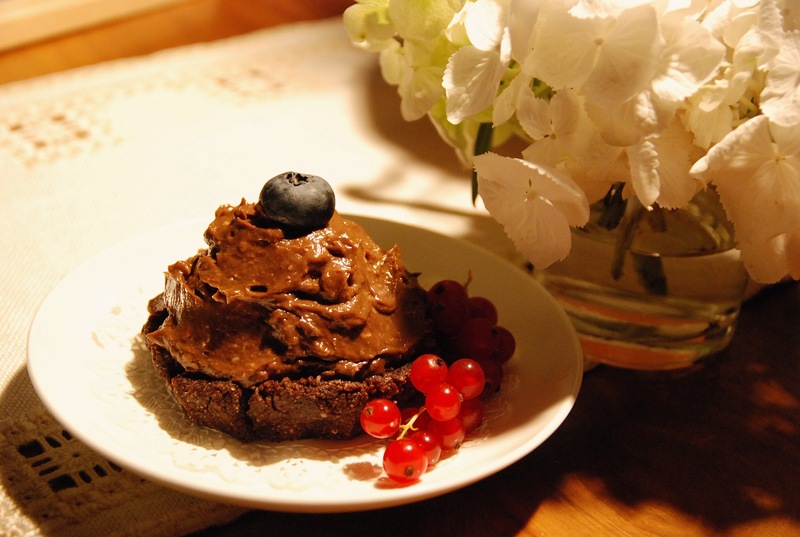 Ok, so now just fill the cupcake crusts with the mousse, decorate with some berries and enjoy! Actually, though these ones look beautiful, they taste the best if decorated with LOADS of fresh berries. So if you don’t mind the appearance and you’re a bit silly as I am (or if you’re planning to serve them on a children’s birthday party, haha), just throw some more berries on top and enjoy even more! They’ll stay fresh for about 1-2 days in the fridge. 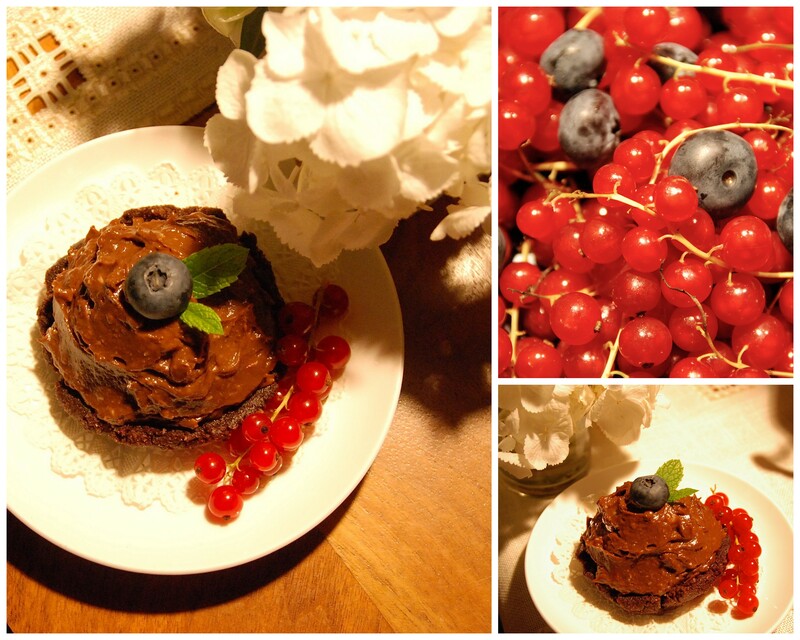 « It took 25 years, but better late than never: My first vegan birthday!